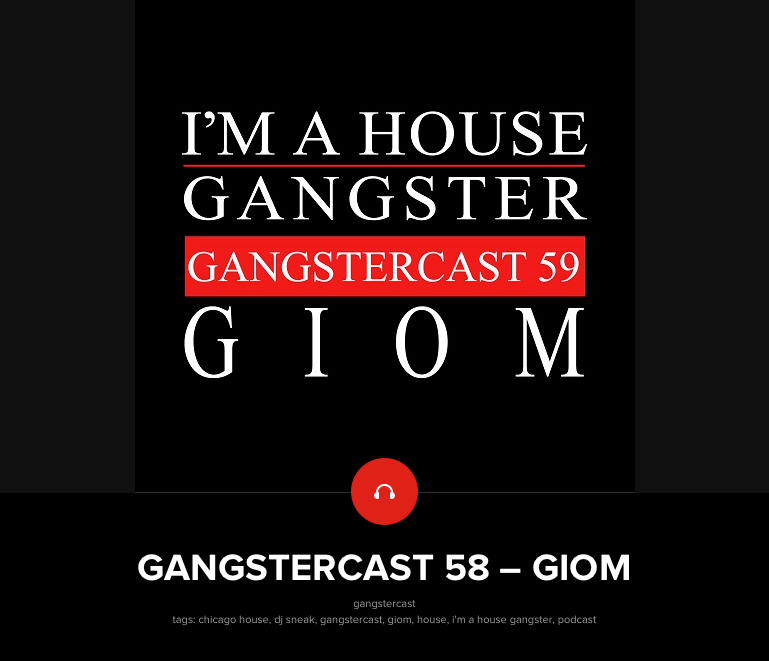 Every mix Giom does re-inspires me as a DJ and this is no exception! Keep up the good work brother!! Need to get you booked here in Nashville while you’re in the states! !